Welcome to Greenlawndds.com, which is the website of Greenlawn Cosmetic & General Dentistry. 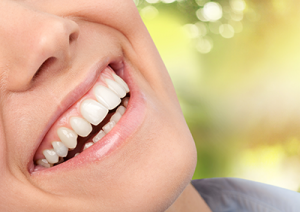 We specialize in all phases of general and cosmetic dentistry. Please call us today for an appointment.